Turmeric is very effective in cooking and powerful natural fighter against pain. According to a recent study, turmeric beats ibuprofen for arthritis in the knee. The study was published in the journal of Alternative and Complementary Medicine and confirmed that turmeric is much better in the fight against osteoarthritis than ibuprofen. This wonderful spice is superior compared to any drug, and there is no side effects from using it. Turmeric has anti-inflammatory properties and its main ingredient called curcumin has over 600 health benefits. Review from last year confirmed that ibuprofen is toxic for the heart as the banned drug Vioxx. Over ten thousands of people who consumed ibuprofen die from cardiovascular disease every year. This is very important factor why we should use natural alternatives instead of medicinal drugs. Culinary spices are affordable, time-tested, accessible, and safe. Curcuma domestic extracts were tested on 109 patients who suffer from osteoarthritis. 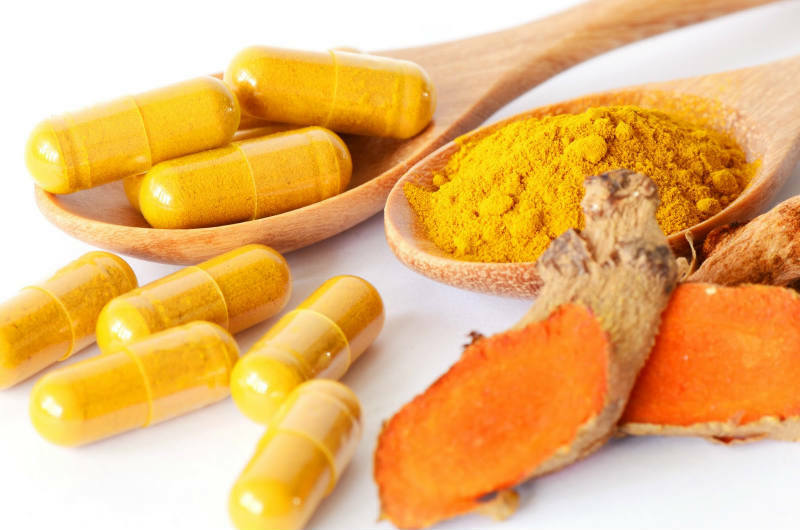 The researchers were giving to 50% of patients 800 mg of ibuprofen, and to the rest of the group 2000 mg of turmeric every day. After 6 weeks, significant improvements were noticed to the group that consumed turmeric. The researchers observed both groups while they were walking and climbing on stairs. Turmeric group reported less pain while doing the tasks and they all reported improvement. Ibuprofen group was not satisfied from the result and almost every participant was not satisfied from the drug. Curcumin increases the anti-oxidant capacity of the body, which is preventing development of cancer. The main reason why antioxidants are so important is because they are fighting against free radicals in our bodies. This magical ingredient of turmeric boosts brain derived neurotrophic factor, which results with reduced risk of brain diseases. Curcumin can be very useful in treatment and prevention of Alzheimer’s disease, which is the most common disease in the world.